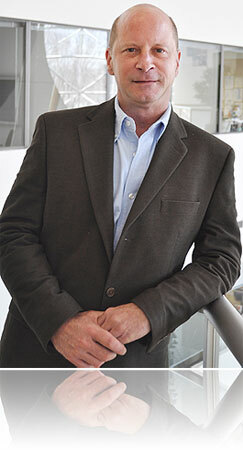 Jim is a 25-year veteran of Media Partnership with a solid grounding in both planning and buying. As the Director of the National Broadcast department, which he joined in 1993, he is uniquely qualified to manage campaigns that are both brand-building and direct response. Jim is as comfortable negotiating a large network buy for a Fortune 500 company as devising optimization strategies for an ROI-driven direct response venture. Over the years, Jim has developed broadcast strategies for a wide range of categories and clients, including The Home Depot, Nextel Phones, StarKist Tuna and Best Western Hotels. One of the many highlights of his career was handling the national buying for Ross Perot’s presidential campaign in 1996. A graduate of Bryant College, Jim is married and lives in Trumbull, CT with his wife and three sons.